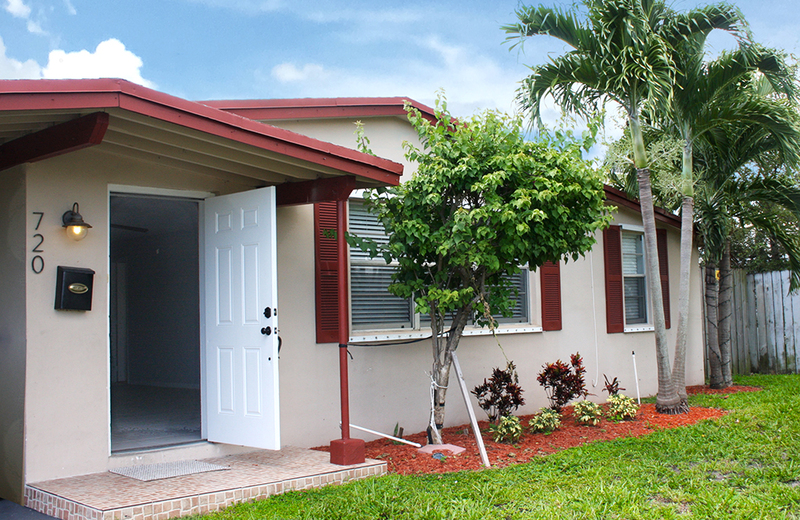 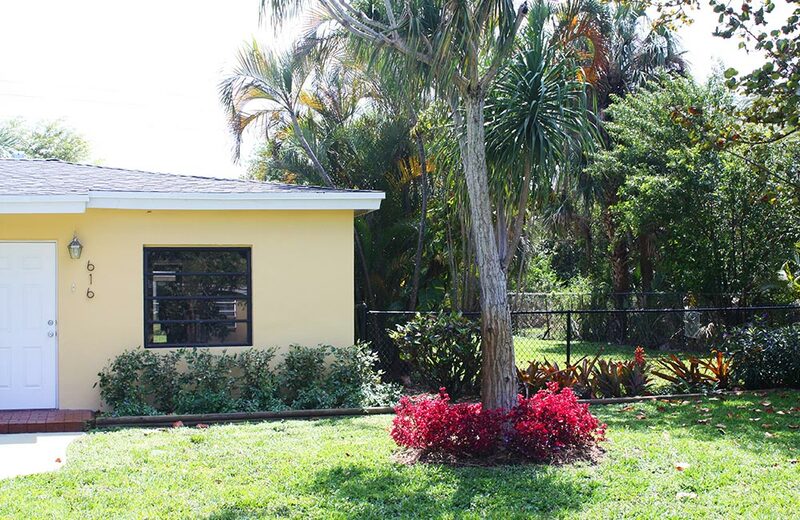 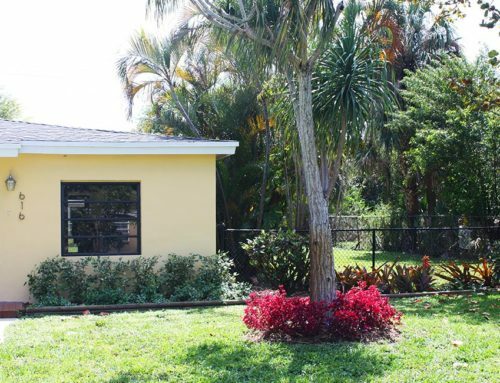 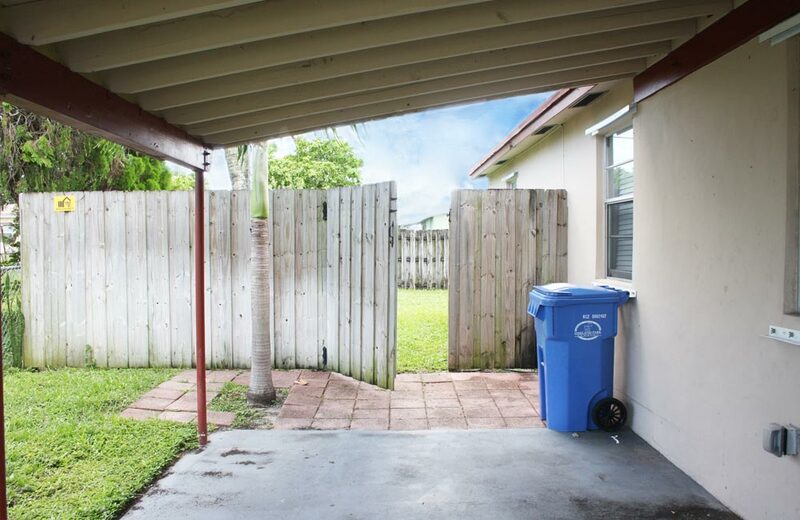 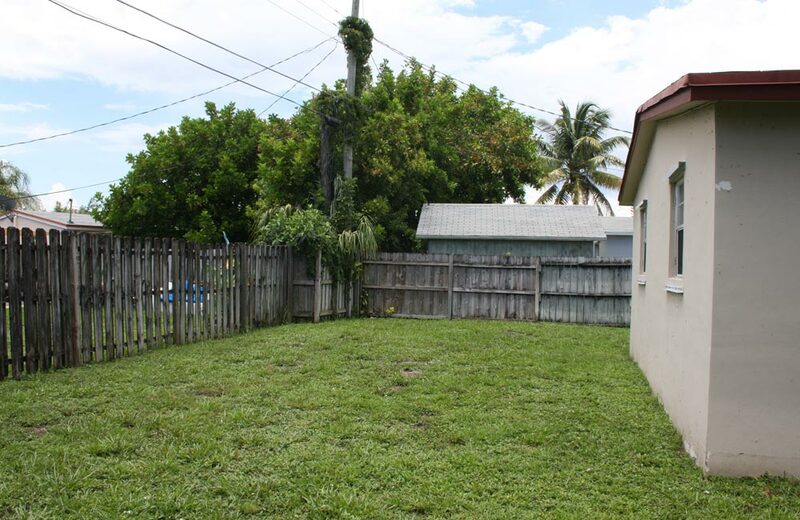 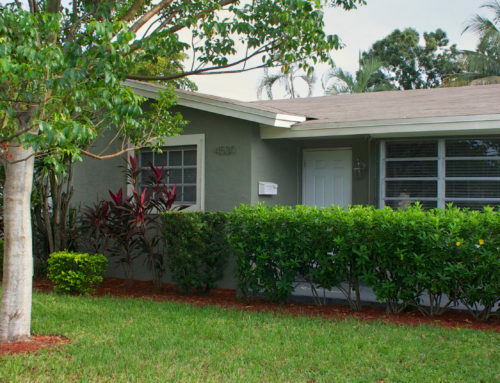 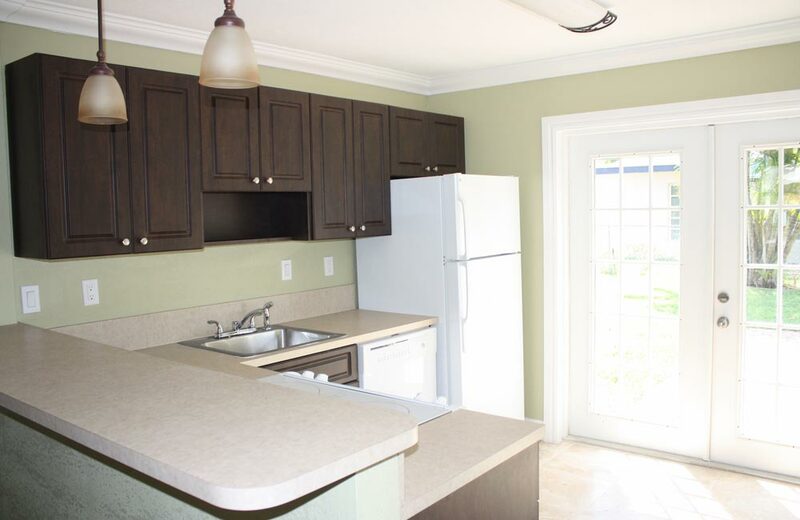 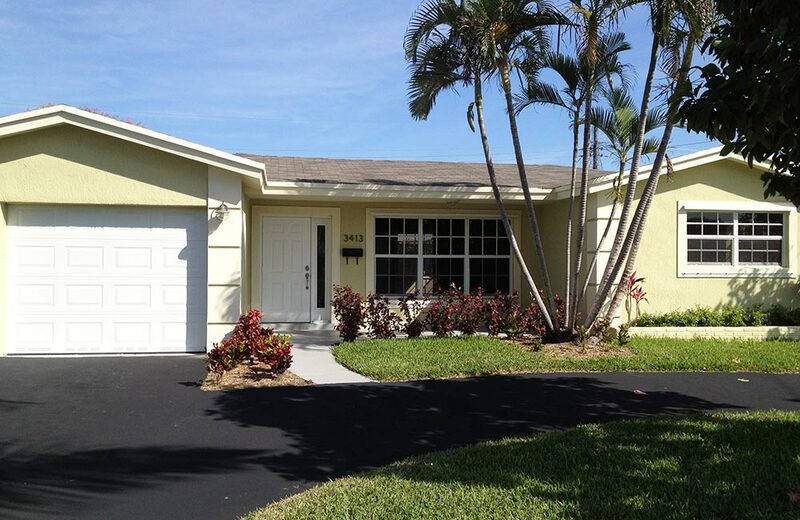 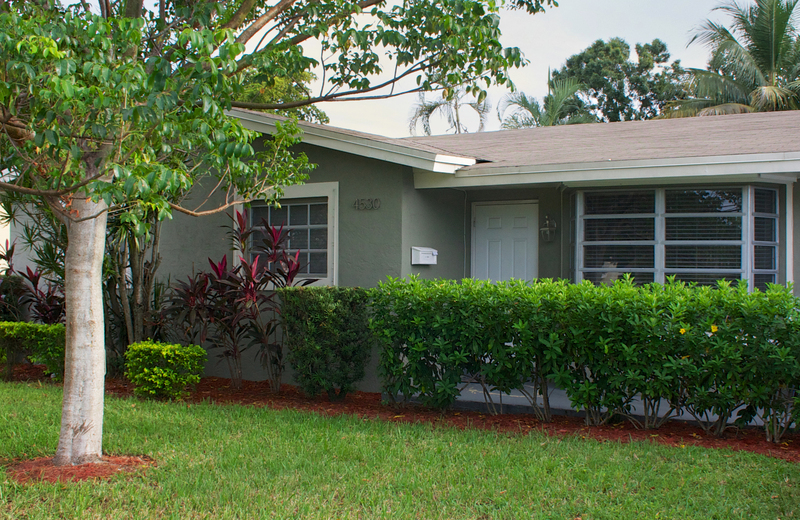 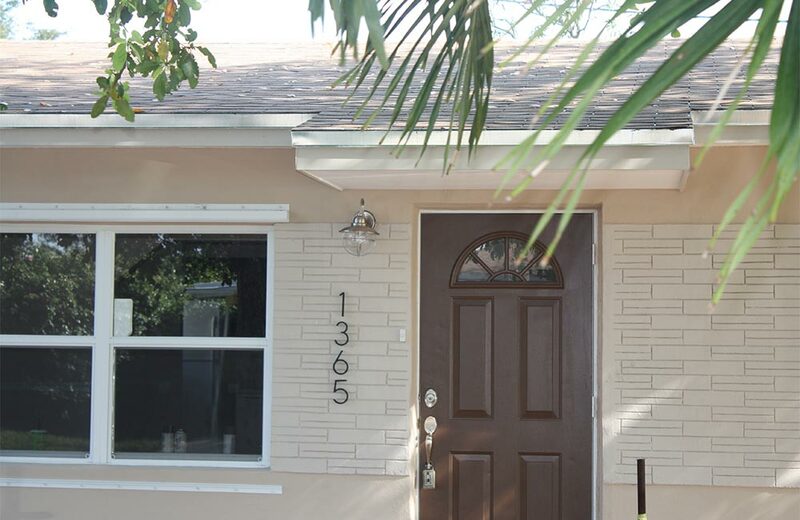 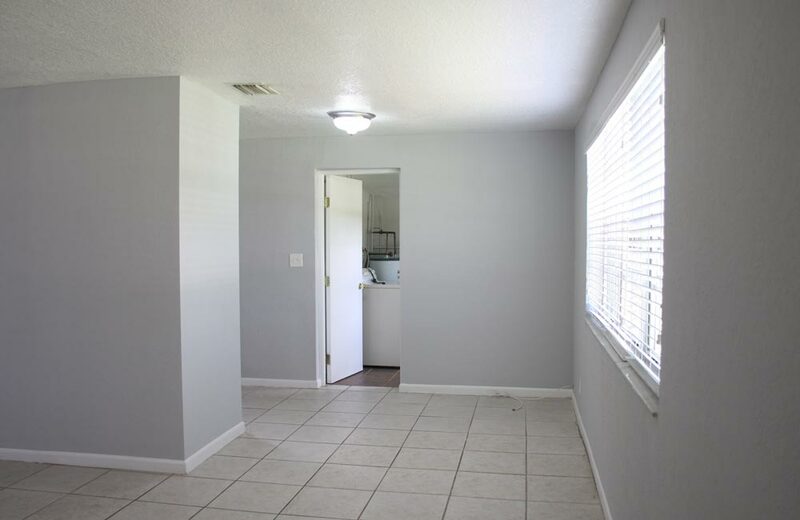 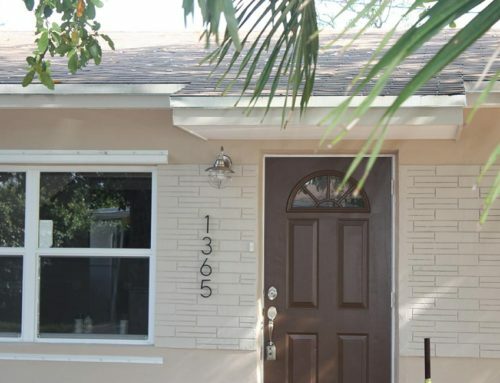 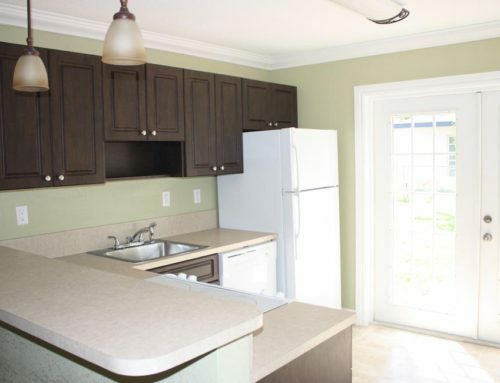 South Florida CLT sold this recently renovated, 2-bedroom/1-bathroom home in 2016. 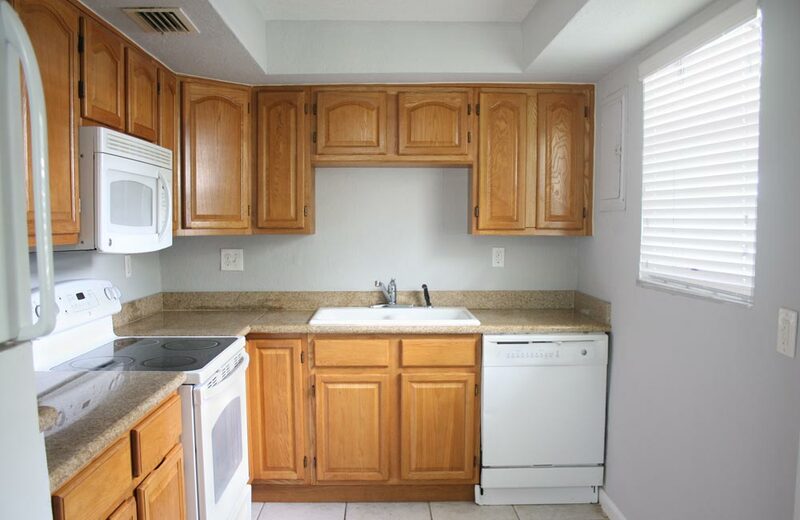 This quaint home is located in the central Oakland Park neighborhood, has recently updated appliances, is hurricane resistant, and has energy efficient features. 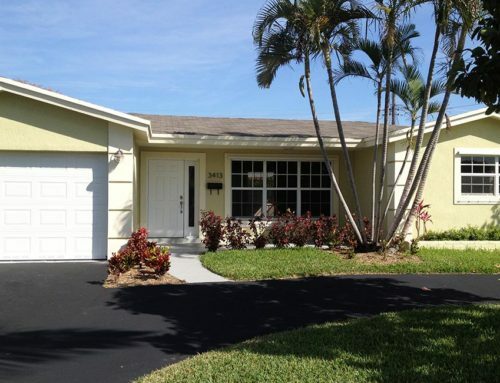 The home was appraised at over $200,000 and sold for $92,000!